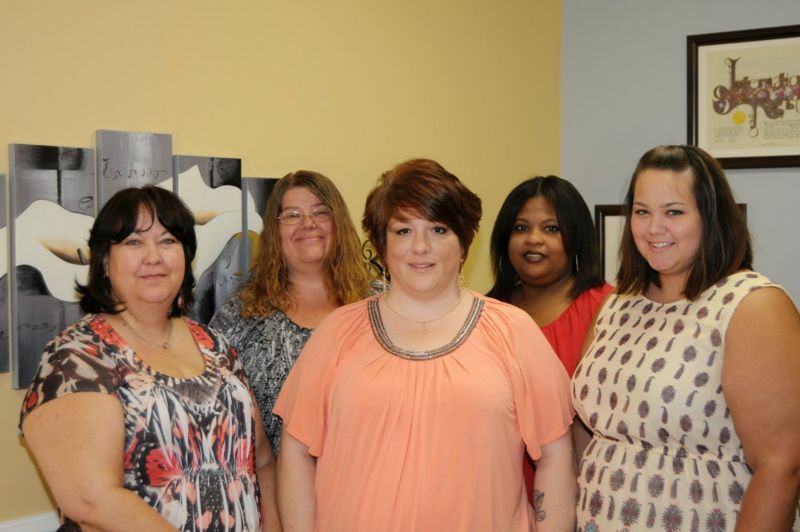 Our staff is eager to welcome you to our family. We are excited for you to join our ever growing company. If you encounter anything that you do not understand please feel free to ask a staff member to help you. We want you to feel comfortable with us and our policies and procedures so that you can be a dedicated and knowledgeable part of the "Courageous" family. If you are interested in joining our staff, please Contact Us for more information!